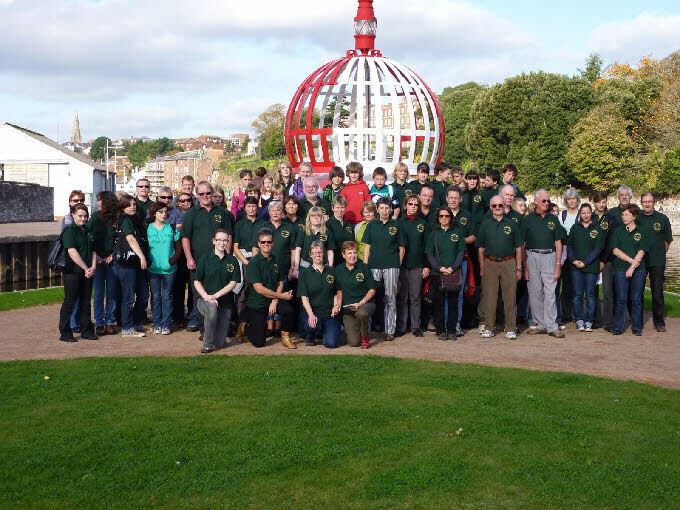 Williton and District Twinning Association - Welcome! 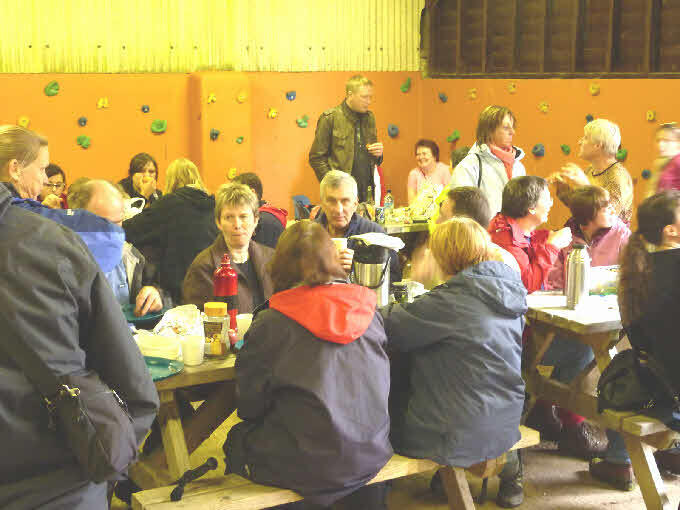 Welcome to the Williton and District Twinning Association website. Here you can find out about the Association, our activities and the twinned villages of Williton in Somerset (UK) and Neung-sur-Beuvron in the Sologne district of France. Use the menu buttons above to find out more about the Twinning Association and its activities, and the buttons on the right to find out more about the villages themselves. We hope you enjoy looking around the site and would welcome your comments and emails. If you would like to get involved or just come and meet us, go to our Contact Us page. We are a self-supporting, non-profit making Association, which was formed in 1984 to promote friendship and understanding between the people of Williton and Neung-sur-Beuvron in France and their surrounding villages. The Association celebrated its twenty-fifth anniversary last year and in those 25 years many exchange visits have taken place, and many strong friendships have been made. ociation celebrated its twenty-fifth anniversary last year and in those 25 years many exchange visits have taken place, and many strong friendships have been made.